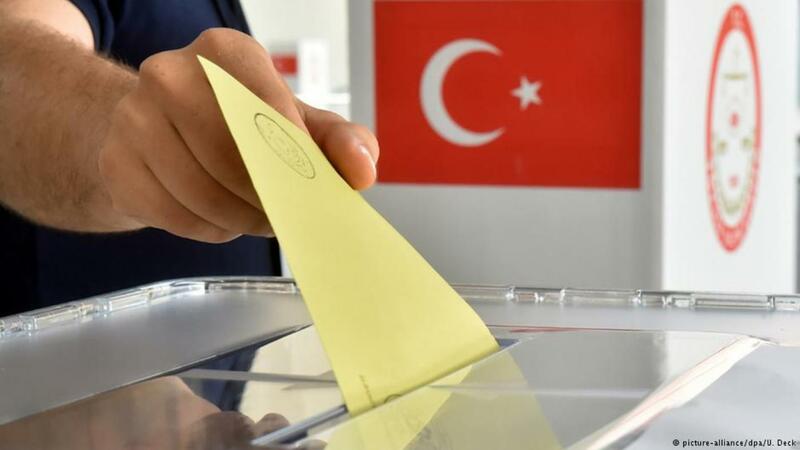 The wait of the ruling continues as Turkey’s Supreme Electoral Council (YSK) decided to postpone its ruling after the ruling Justice and Development Party (AK Party) demanded a cancellation of the election results in the Buyukcekmece district of Istanbul. The reasoning by the YSK for the postponement on Thursday was the ensuing recount of the invalid ballots. According to a news report by Cumhuriyet daily, YSK will decide on AKP’s Buyukcekmece demand together with the extraordinary appeal to be made over the Istanbul mayoral elections, which AKP said it would ask a re-run of, referring to alleged irregularities. Turkish President Recep Tayyip Erdogan’s AK Party lost Ankara on March 31 local elections, and according to the unofficial results, its Istanbul candidate Binali Yildirim is more than 13,000 votes behind his opponent. AKP’s appeals slowed down the process of giving his mandate to the opposition candidate Ekrem Imamoglu by the election authority, which critics ascribe to Erdogan’s unwillingness to let go off a major income source. YSK has been heavily criticized by the opposition for what they deem as bowing to political pressure from the ruling party. According to the main opposition Republican People’s Party (CHP) spokesman, Faik Oztrak, what allows the AKP to indulge in reckless behavior is the YSK’s contradictory moves congenial to the ruling party’s interests. Erdogan has previously labeled the results of the Istanbul race as work of “organized crime.” Subsequently, AKP deputy chairman Ihsan Yavuz’s announcement of a re-run demand made an already tense political climate even worse. Critics viewed YSK’s move to postpone its decision on the Buyukcekmece district elections as a bid to provide the AKP the time it needs to come up with corroborating evidence for its re-run demand. lately, and they are reportedly preparing proceeding minutes to be used as evidence by AKP to prove widespread voter fraud. AKP accuses CHP of shifting the locations of voters irregularly to gerrymander in the polls. CHP blames AKP of doing the same. The controversy seems far from over, given YSK’s latest decision to postpone its ruling.